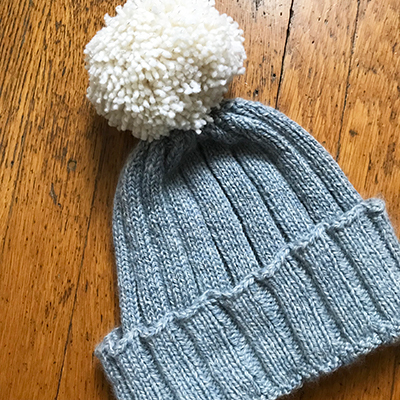 In this beginner-friendly class, Asa will teach children ages 8 and up the basics of knitting with fun, simple projects that they’ll be proud to wear! A cowl (neckwarmer), colorful bracelets, or maybe a hat with a fluffy pompom on top. Knitting is fun, relaxing, enhances creativity, a great self-esteem builder, and a skill you carry with you for for your entire life!